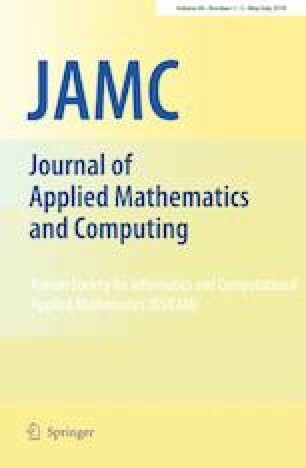 In this paper, we consider a class of period boundary value problems of fractional differential equations with Hilfer derivative. We establish some existence criterions of positive solutions by using the fixed point theorems and the upper and lower solutions method. Finally, some examples are given to illustrate our main results. The work is supported by Hunan Provincial Innovation Foundation For Postgraduate (CX2018B072).